Our cars are very valuable to us. Although there are lots of public transportations nowadays that we can use, there’s still nothing can compare to the convenience that a personal car gives us. If your car key is lost, stolen, or not working properly, it might need a replacement. Keeping a worn or broken keys in the ignition can damage it, and it might result to a lot more damages in the future. If you have trouble regarding your car keys, Smith ST Locksmith is here to help you with our unbeatable Car Key Replacement service. 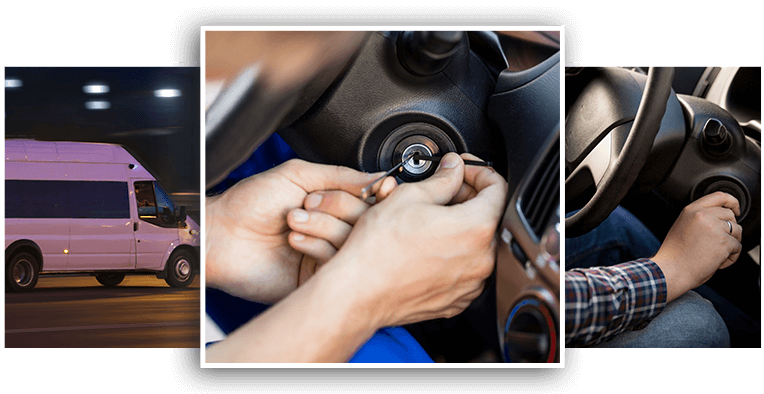 Many people assume that only a car dealer has the right or the expertise of Car Key Replacement, but it’s definitely not true because there’s always a smarter choice: your local locksmith. Yes, we can replace any keys for your car, replace transponder fobs, and program keyless entry remote system. We have the right high-quality cutting and programming equipments that are updated to the latest technology. The advantages of choosing Smith ST Locksmith than your car dealer? We can get the work done by 30 minutes, no need to get your car towed for many days, and we offer prompt service at an affordable price. 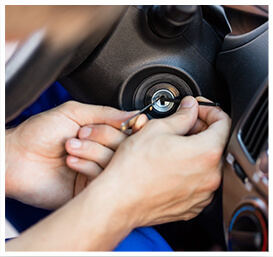 Our automotive locksmith team are licensed, bonded, and insured technicians. That means that you don’t have to worry about the security of your car. Aside from that, we also see to it that our technicians are trained regularly to make them equipped with the newest technology to date. Need to replace your car keys in the middle of the night but unsure who to call? Smith ST Locksmith saves your back! We have roadside operations around the clock, so even if you are calling in the middle of the night, we can get to you on site to cut new keys for you! You can recognize us by our van with company name written on it. Our technicians will also show you their identity so you don’t have to worry about strangers getting their hands on your car. When it comes to our property, it’s highly our priority that they are secured not only because they cost us money but also for our own safety as well. That is why our service crew is trained to provide efficient care so that we don’t damage your vehicle. 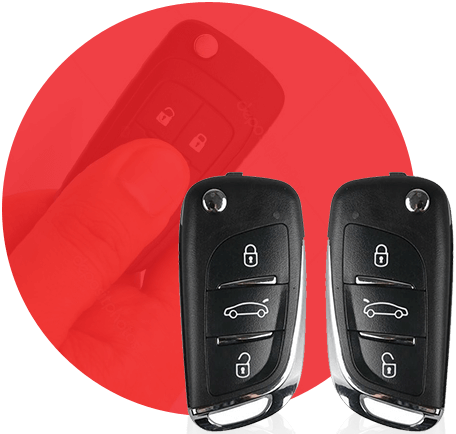 We cut, duplicate, and program keys in a variety of types such as key fobs, sidewinder keys or laser-cut keys, transponder keys, antique or classic keys, remote keys, mechanical-cut keys, and the latest one, the smart keys. Call us today if ever you need to replace your car keys or if you want to get a free estimation of the price. For a hassle-free locksmith service, choose only Smith ST Locksmith.